MSD Distributor Rotor - Pann Auto Performance - San Diego largest aftermarket automotive performance parts - What do you drive? 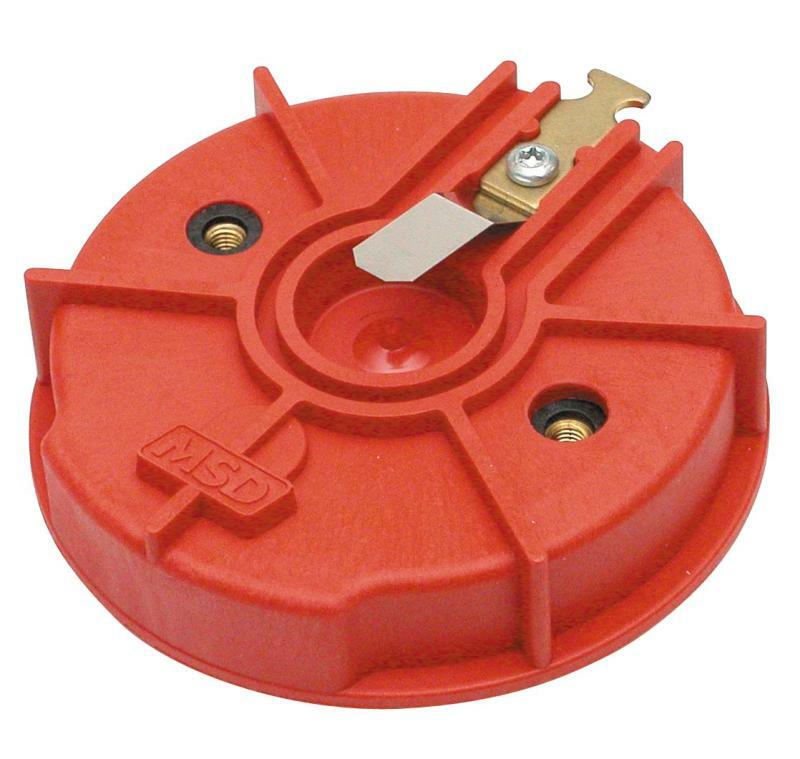 MSD Distributor Rotors are molded from high quality, voltage insulating material to resist carbon tracking while ensuring that the ignition spark reaches the spark plug terminals. For optimum voltage carrying capabilities the rotor tips are made from low resistance brass for maximum voltage transfer.